SOLD!!! 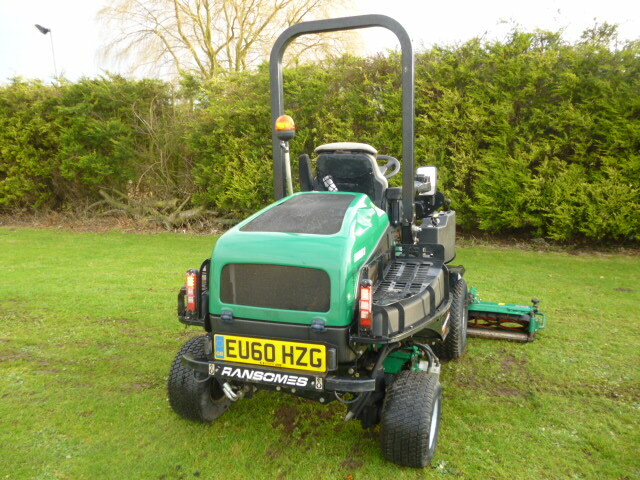 RANSOMES HIGHWAY 3 TRIPLE GANG MOWER DIESE SOLD! Brief Description: YEAR 2010/11. HOURS 1175. DIESEL ENGINE. 4X4. 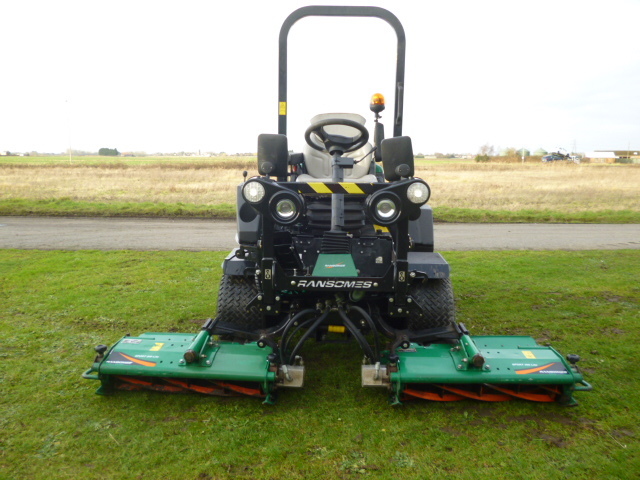 TRIPLE GANG MOWER. 8" 6 BLADE CYLINDERS. ROPS. 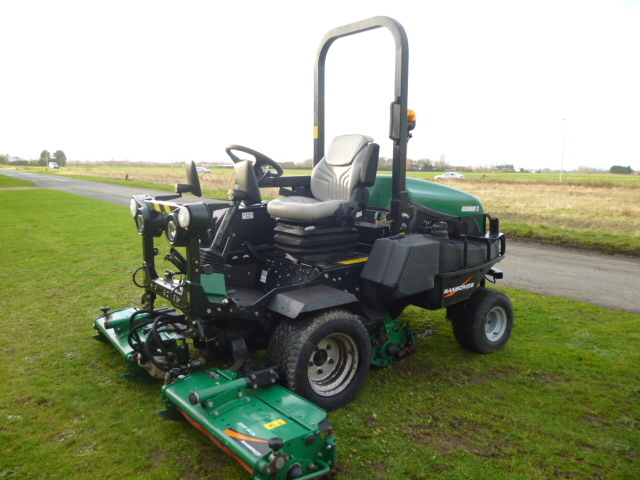 More Information: The Highway 3 provides its users with a highly manoeuvrable, lightweight, cylinder mower, which provides both outstanding productivity and performance. 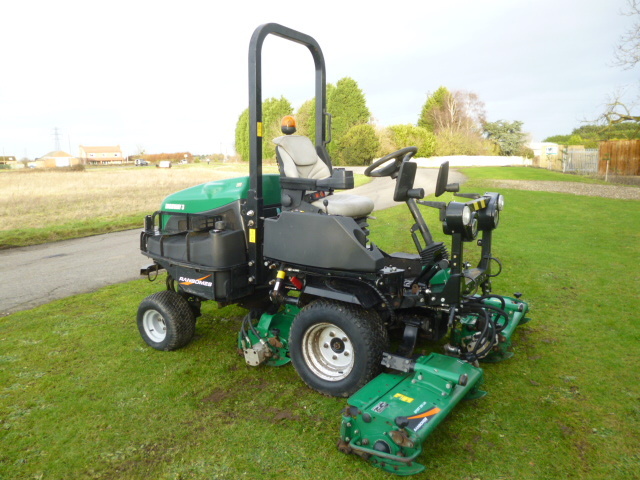 This machine has a swing out centre cylinder swing and better slope ability due to its warning system for slopes. 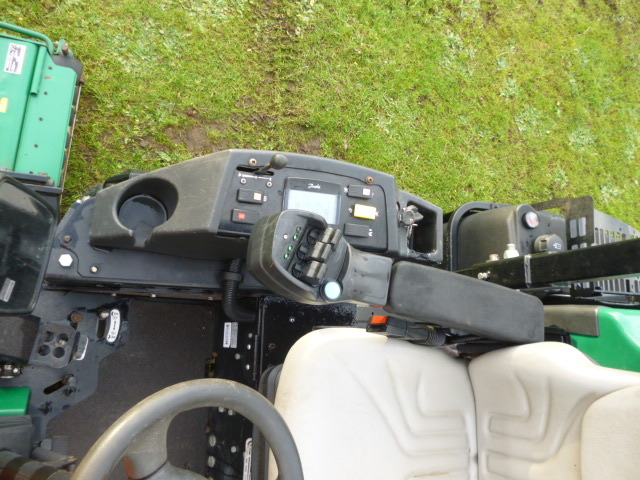 The Highway 3 is powered by a diesel engine and features both hydrostatic braking and hydrostatic power steering. 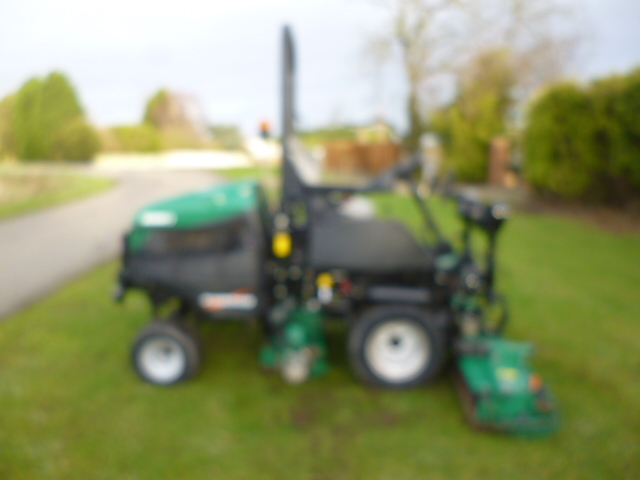 It has a forward cutting speed of 7mph and a fuel capacity of 9.45 gallons.